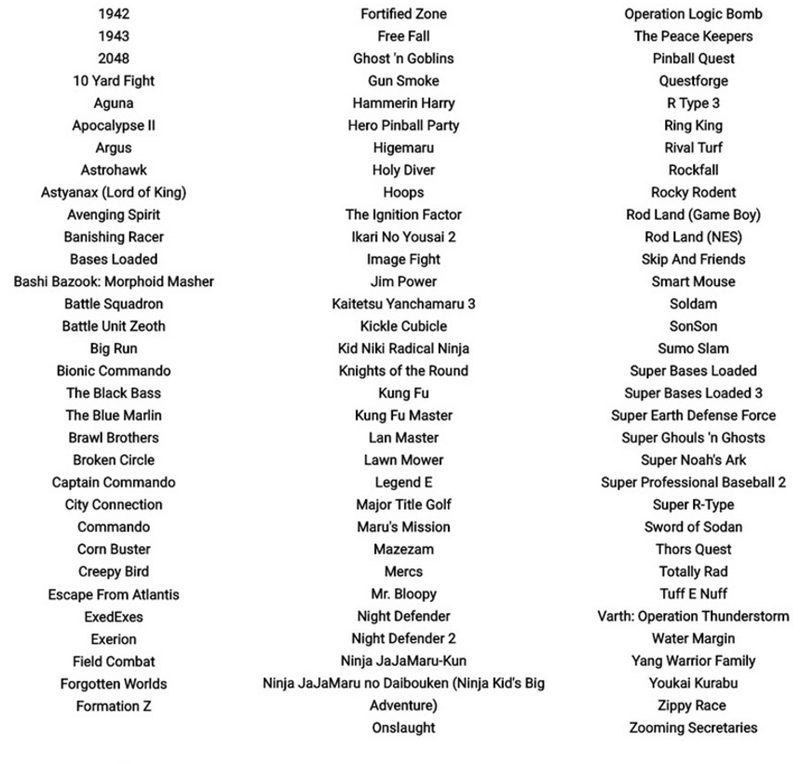 Retro-Bit Generations Games List (So Far): Better Than Expected Makes It A Better Deal | "DESTROY ALL FANBOYS!" This entry was posted in 2016, Commentary, DAF, Features, Humor, Updates and tagged Buy This!, Classic Gaming, Coming Soon, Family Time, Gifts, Holiday Gift Guide 2016, Innex Inc., Nostalgia, Retro-Bit, Retro-Bit Generations, Shut Up And Play It!, Tech, VGA 101, Videogame Appreciation 101, Vintage Gaming by geelw. Bookmark the permalink.